Jocelyn Costa, is a licensed massage therapist and yoga instructor. Jocelyn graduated from The Midwest Institute of Natural Healing in 2005 and was trained in Somatic Therapy, Energy work, and a variety of massage and healing techniques. After 12 years of teaching Art K-8, decided to start manifesting her vision of creating a Healing Space. She has worked with several wonderful chiropractors and teachers who helped her further expand her knowledge in healing arts through multiple modalities. 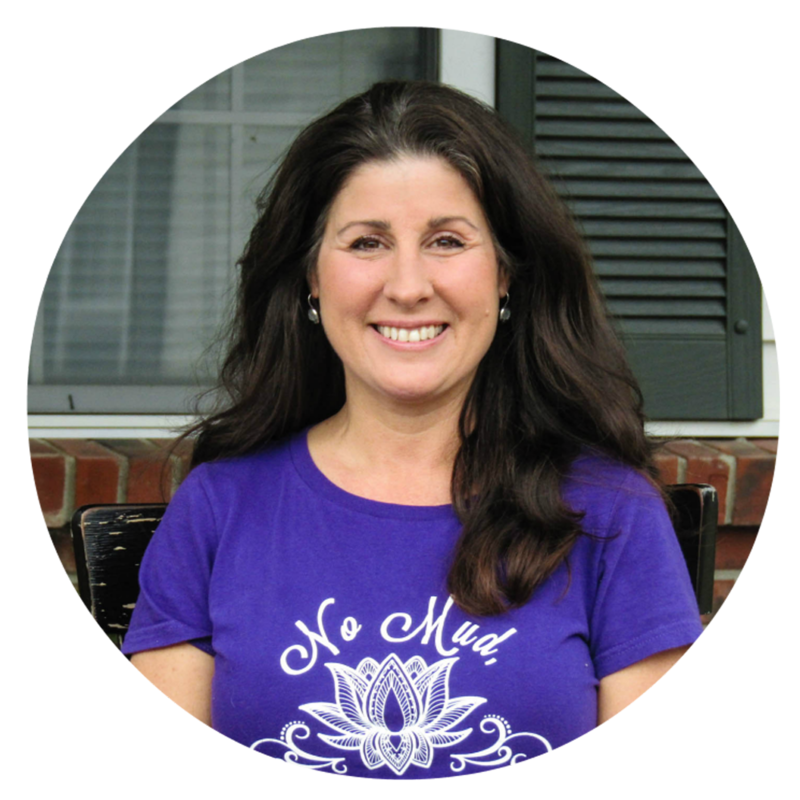 She is passionate about well being and believes that true healing comes from balancing the mind, body, spirit connection and that the process is a lifelong learning experience. Almost yoga class combines the beauty of Yoga with a variety of healing exercises such as Pilates, Qi Gong, Jin Shin Jyutsu, Breath work and meditation in a very gentle, compassionate, fun style that is suitable for all ages, sizes and flexibility ranges. Foam rolling class teaches a form of myofascial release that you can do on your own. The foam roller not only stretches muscles and tendons but it also breaks down soft tissue adhesions and scar tissue. By using your own body weight and a cylindrical foam roller you can perform a self-massage, break up trigger points, and soothe tight fascia while increasing blood flow and circulation to the soft tissues.